Welcome to the Main Switch Beauty Salon. We work with all hair types and textures and specialize in bi-racial and overly curly hair and stay on top of trendy and modern looks. 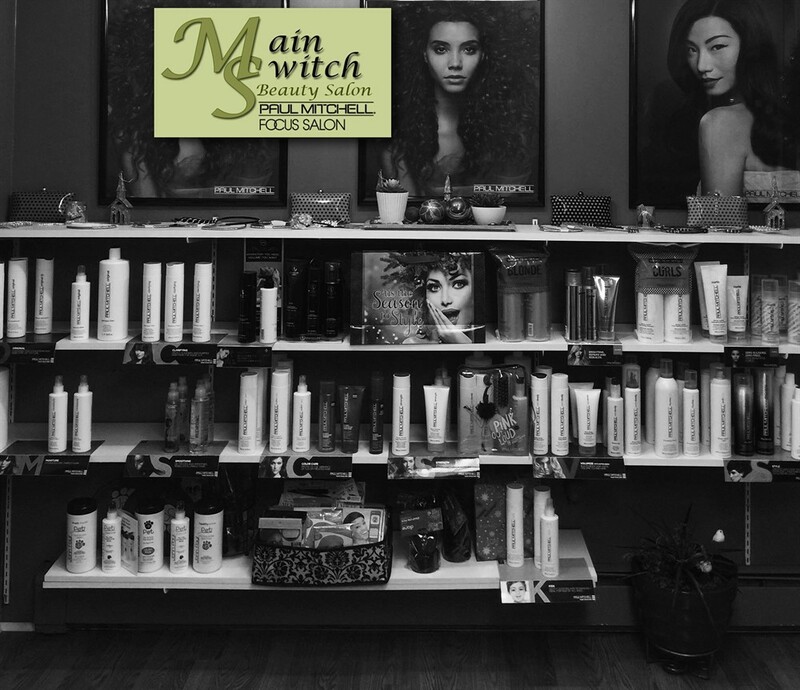 If your looking for a warm and friendly beauty salon atmosphere with top-notch hair stylists and excellent customer service, you'll find it at The Main Switch Beauty Salon, a Paul Mitchell Focus Salon. Conveniently located at 390 Washington St., Middletown, Connecticut, the Main Switch Beauty Salon offers a cozy, relaxed environment for all its guests. Hold hair care and product knowledge sessions for guests. Work with all hair types and hair textures. Specialize in bi-racial hair and haircare education. When you look good, you feel good. This is the philosophy at The Main Switch Beauty Salon where owner, Sonia Santavenere, delights her guests with dazzling hair styles and an exceptional salon experience. So please come see why we are The Best Hair Salon in CT! We are centrally located and easily accessible from Hartford, Meriden, Wallingford, and New Haven.